MoTown legend Gladys Knight, an Atlanta native, and civil rights advocate, has come under fire for accepting an offer from the NFL to sing the National Anthem at Super Bowl LIII. She is receiving criticism from many African Americans because there is a belief that NFL teams are conspiring to not hire former San Francisco QB Colin Kaepernick for his stance against police brutality and quest for social justice. 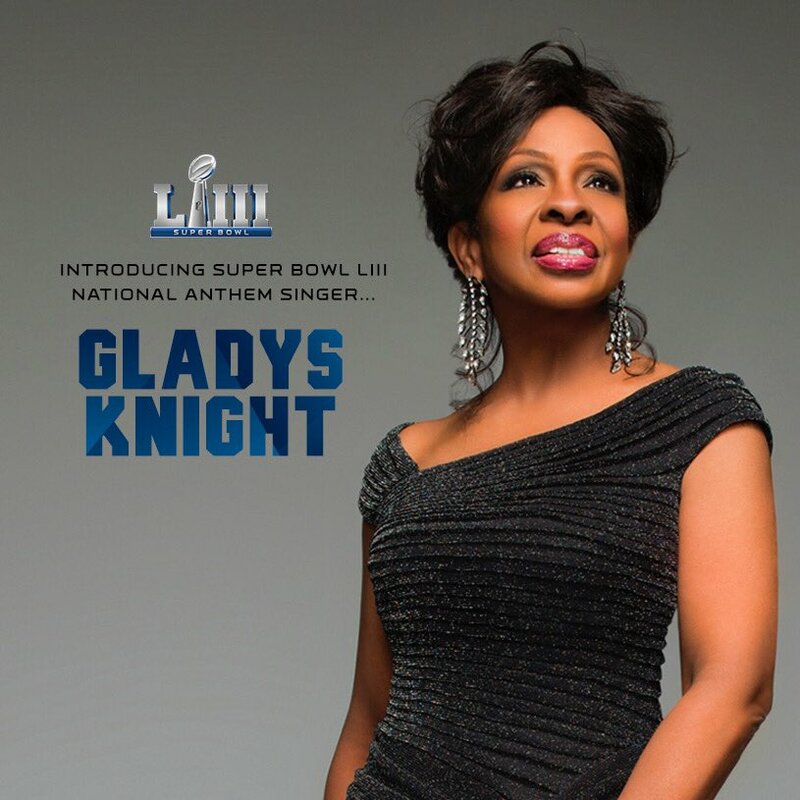 Knight accepted the invite although others like Rihanna, Usher, and Cardi B have refused to be apart of the Super Bowl. "It is unfortunate that our national anthem has been dragged into this debate when the distinctive senses of the national anthem and fighting for justice should each stand alone."